A tour of some of the hottest Hollywood tech companies. Why not stop by for a quick beer, game, snack or just say hi at one of the many Hollywood tech companies from 6pm to 11pm? Have a free beer or beverage, drop off a resume, see the office space or just kick back. Swing by io/LA to pickup your name tags. The first wave of crawlers will begin promptly at 6pm, be there early to pickup your name tags. What do you do on a Tech Crawl? It’s like a bar crawl, but with startup/Accelerator/Incubator offices instead of bars. Each venue will host a group of developers, designers, entrepreneurs in their office for 45 minutes or so then feel free to move on to the next stop. Be Part of the Crawl! If you have a startup office in the area and want to be part of our tour of awesome Silicon Beach companies let us know! 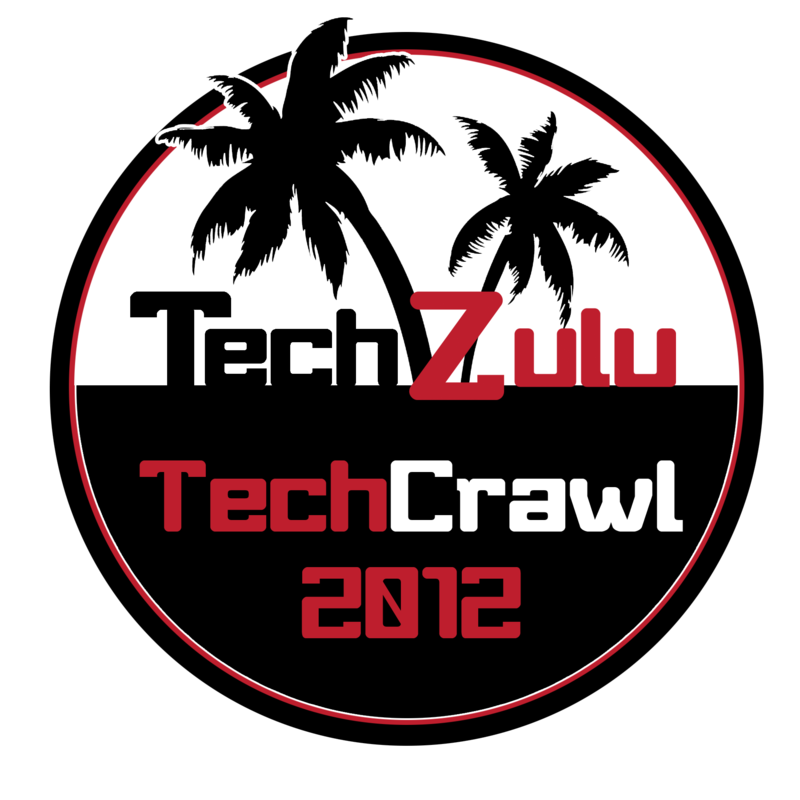 Email info@techzulu.com with subject line “Tech Crawl Host” and we will add you as one of the stops. 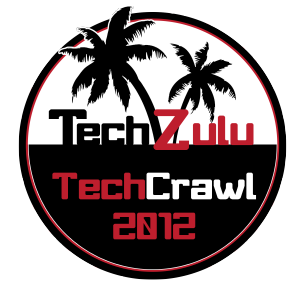 When you download they app, all you need to do is search for “TechZulu” and you can find the Map containing all the event locations. Thanks to the folks over at PromoJam you can get directions on any device you are using! Capture The Tech Crawl With Tapshare! Download Tapshare and help us capture the night! We are super excited to be partnering up with Tapshare so that we can remember the night in its entirity with everyone on the crawl contributing. Tapshare is the easiest way to make & share photo albums! In addition, multiple people can add to create a group photo album. Share a lot of photos! Tapshare creates instant collages for you to share to Facebook and Twitter.